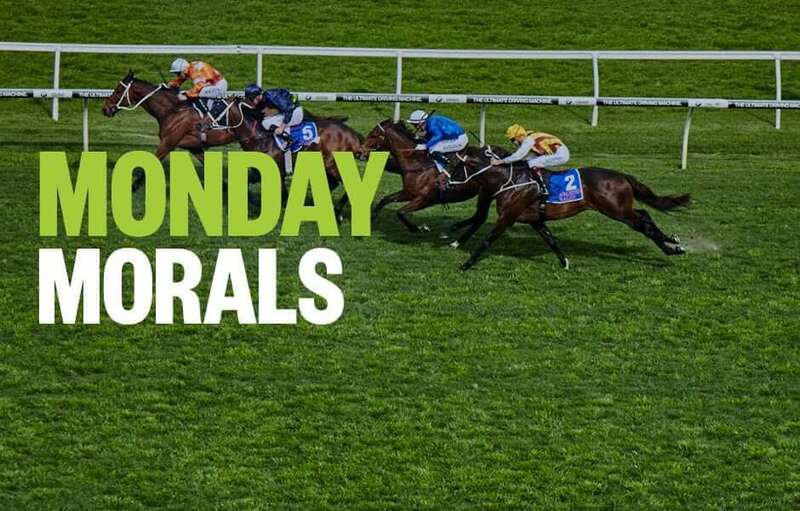 Form student, RIC CHAPMAN, takes a look at today’s meetings and singles out his three top horse racing tips, from Goulburn and Grafton . Good luck, punters! You would suspect with Gai and Adrian having the improving GAYSON in the field that there will be genuine pace right from the gun. He likes to lead and his placing in a strong mdn in town last start was most impressive. But so was the way DIVA PERON hit the line at Hawkesbury. She was a long way back early and to the turn in a race not run overly fast but her last 250m to grab 2nd was outstanding work. Should be fitter now and that day, she was backed from $21 to $12 so stable think’s she’s on the rise. Consistency must get rewarded and the toppie here DUKE OF FREDERICK is about as consistent as a racehorse can be in this part of the world. He’s not super fast early, but he does knuckle down to his task when heads are turned for home. Has placed 8 of his past 10 starts, winning one as well! Is 3rd up here after two good runs similar races when he settled well back and ran on. Super fit now and should be in about 5th spot to the bend, close enough to launch a winning offensive! These young progeny of So You Think seem to improve very quickly after a run or two and we have one in here called THINK IT OVER. He resumes from a spell after just one start last campaign when an eye-catching 4th at Newcastle. Here we are nearly 5 months later in a bush maiden with him resuming. He won a barrier trial 2 weeks back in grand style and looks to have improved a lot. He might be pretty handy and no surprise to see him finish like a train here from HAUNTING SPIRIT.